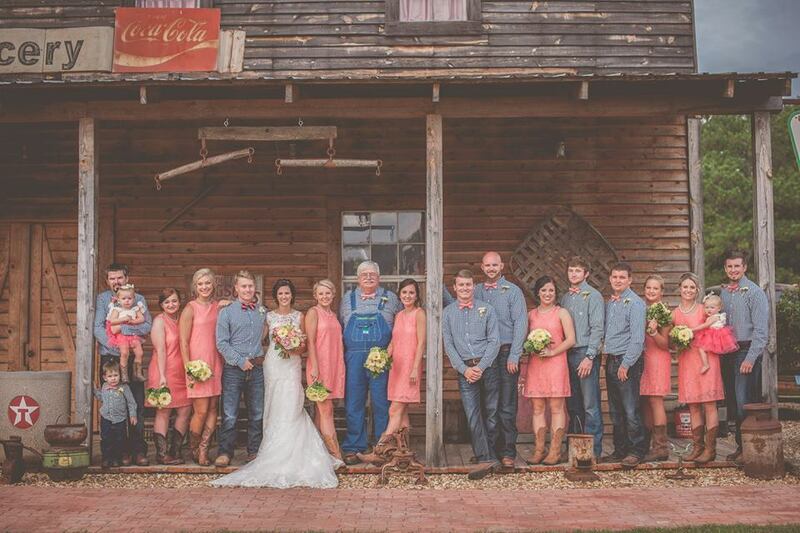 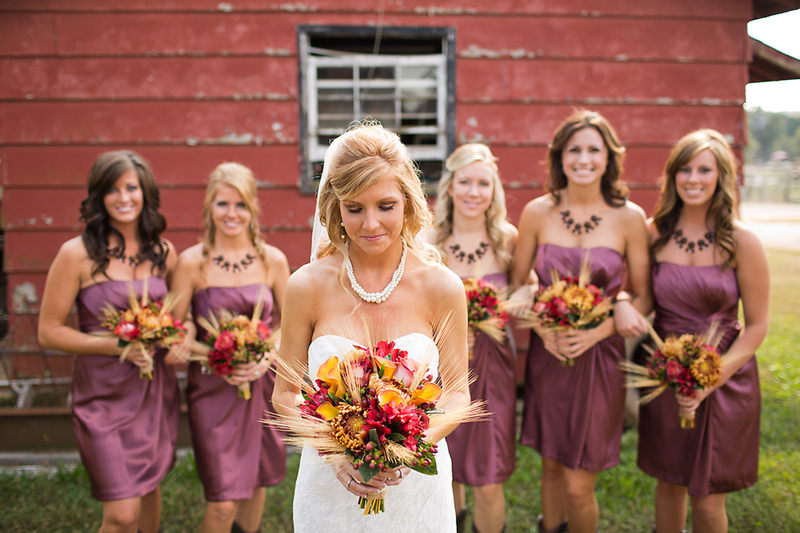 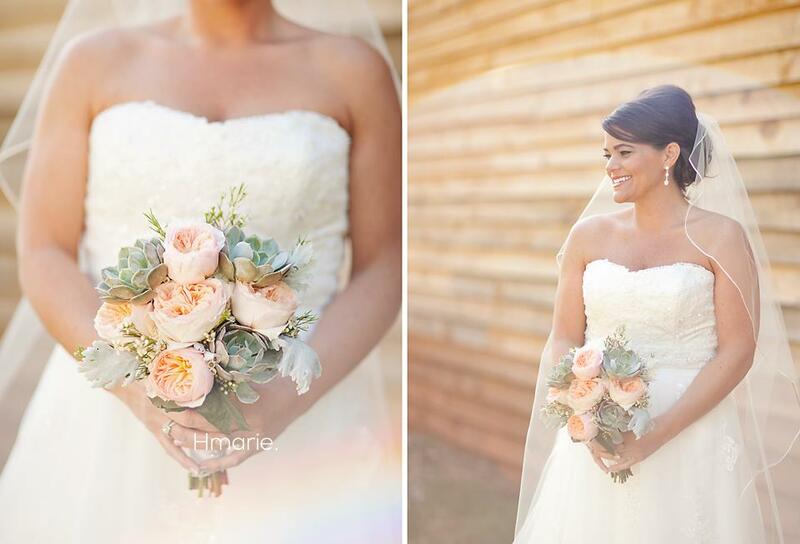 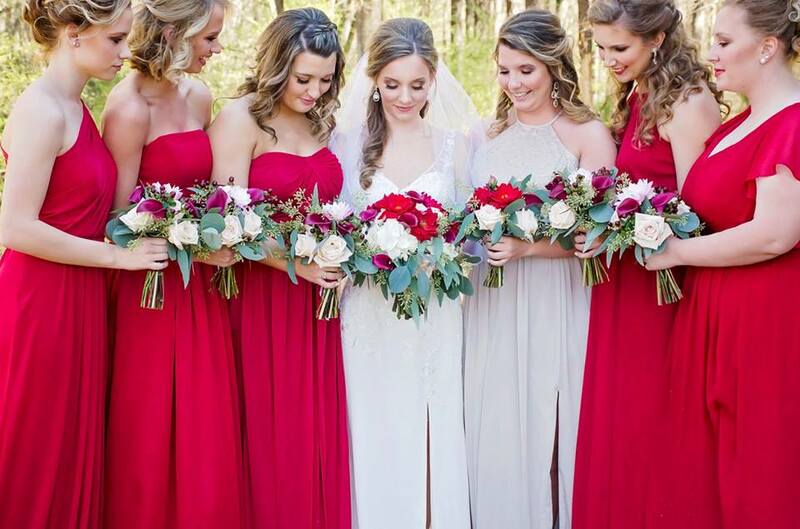 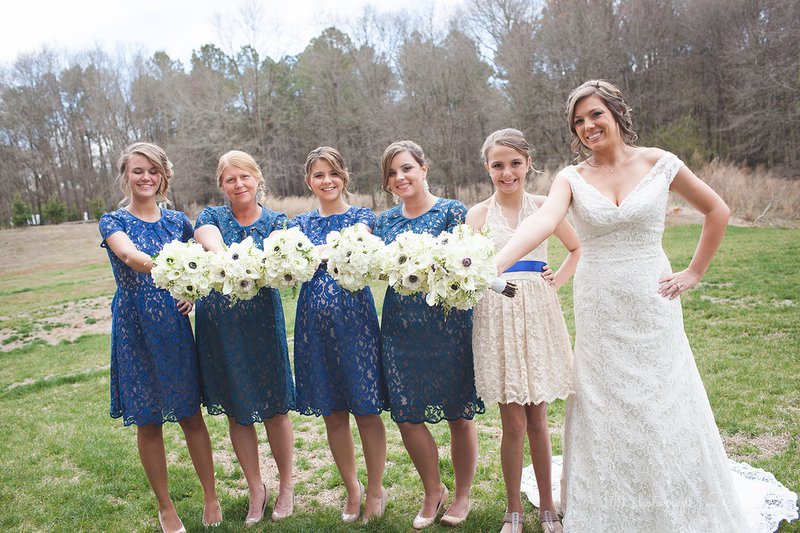 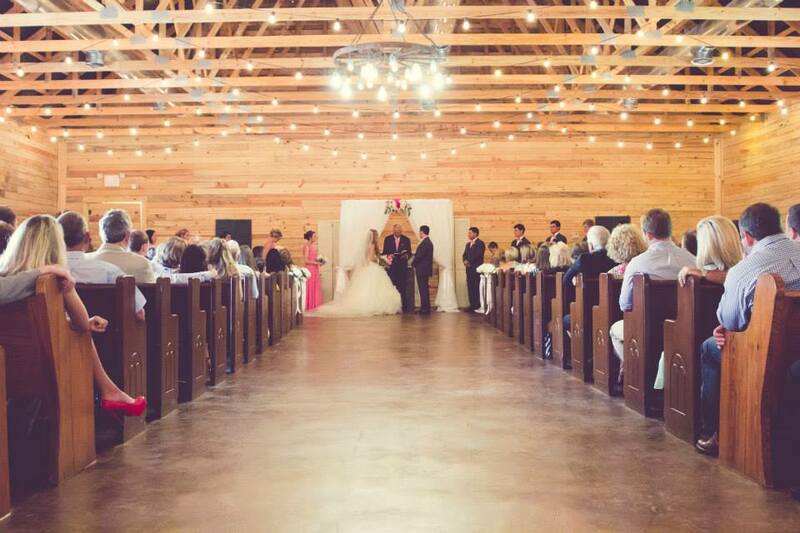 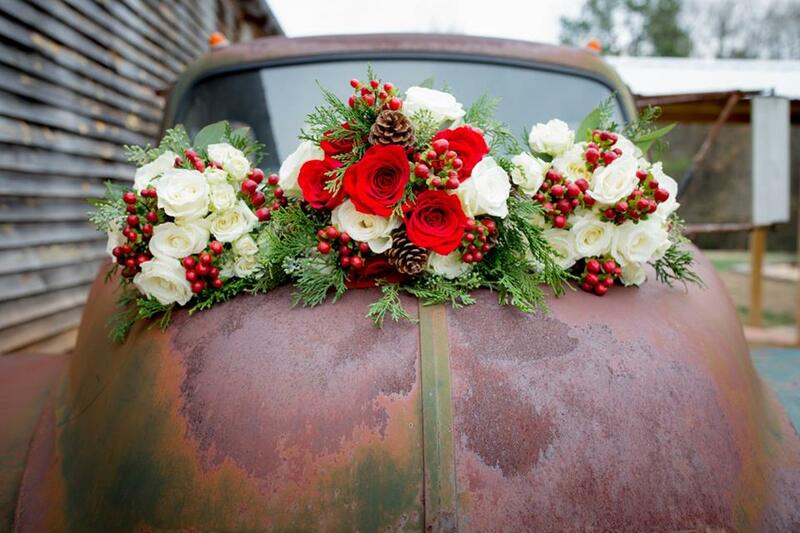 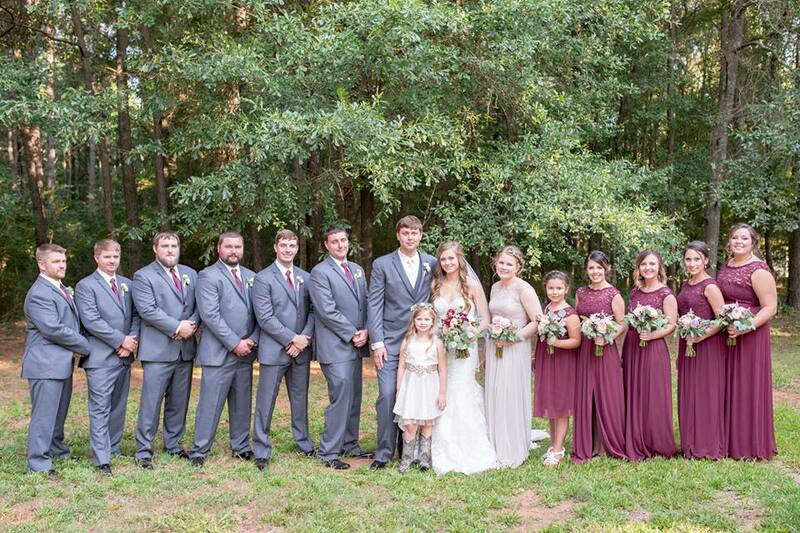 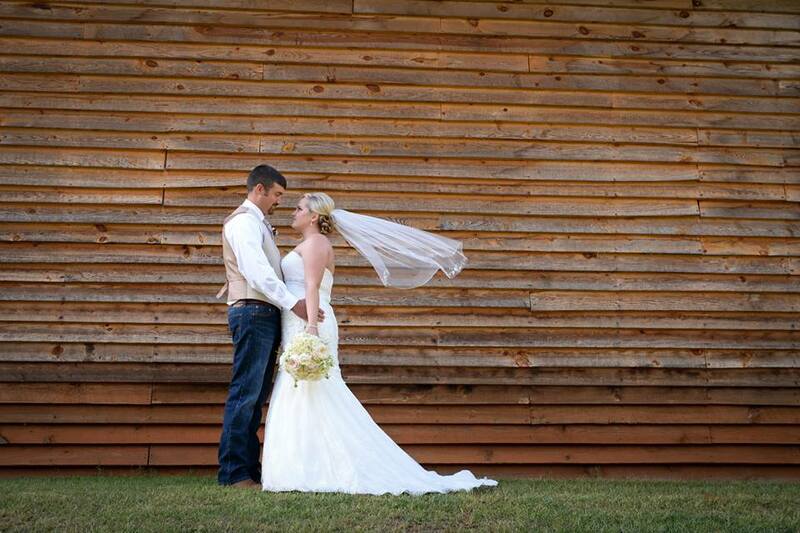 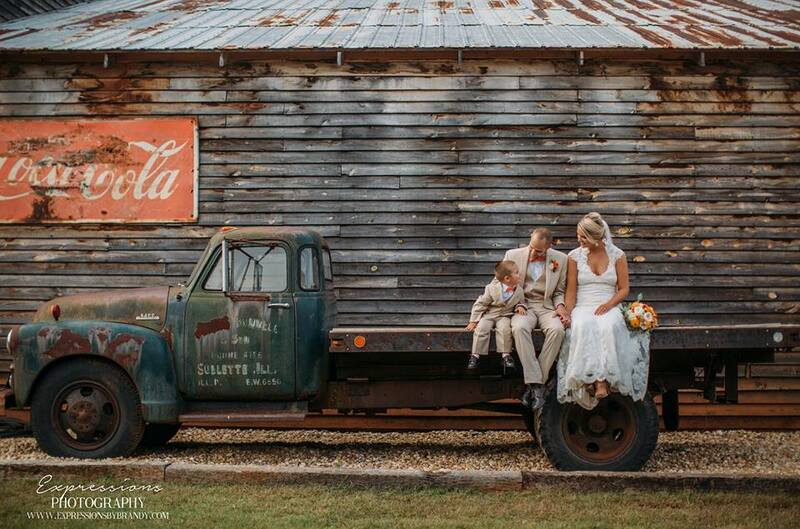 Antique Acres provides you with a beautiful rustic and country setting for your wedding day or special event. 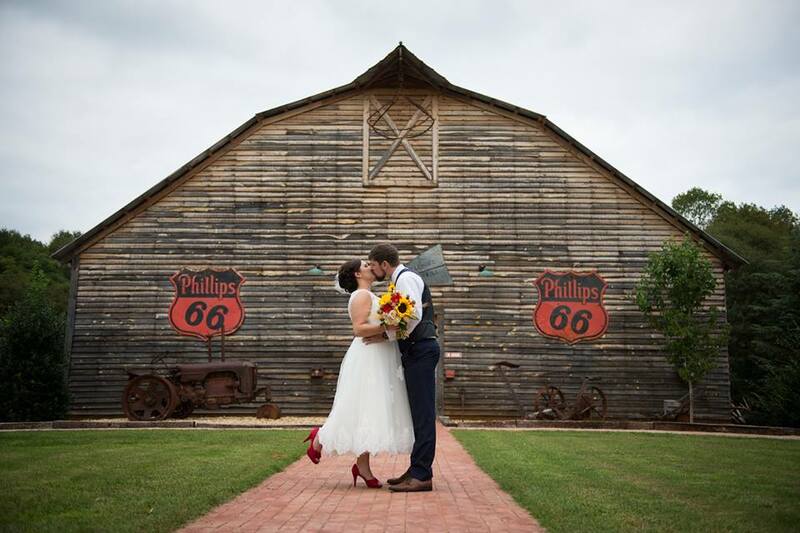 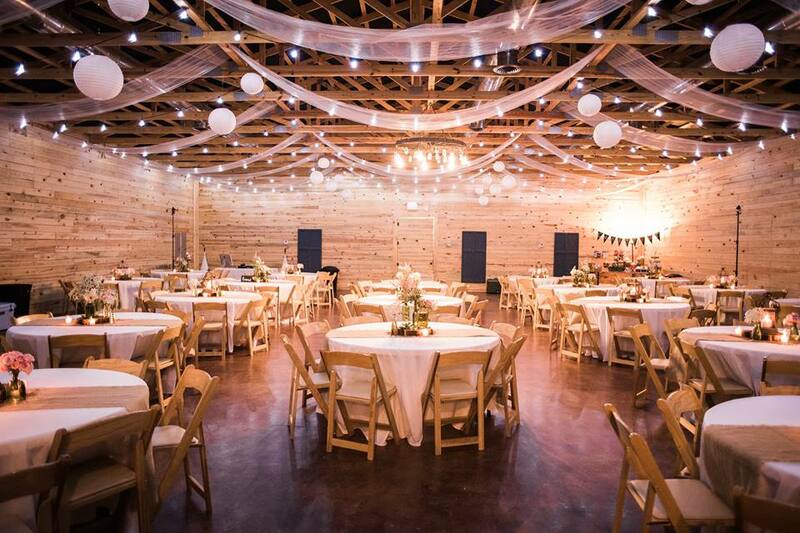 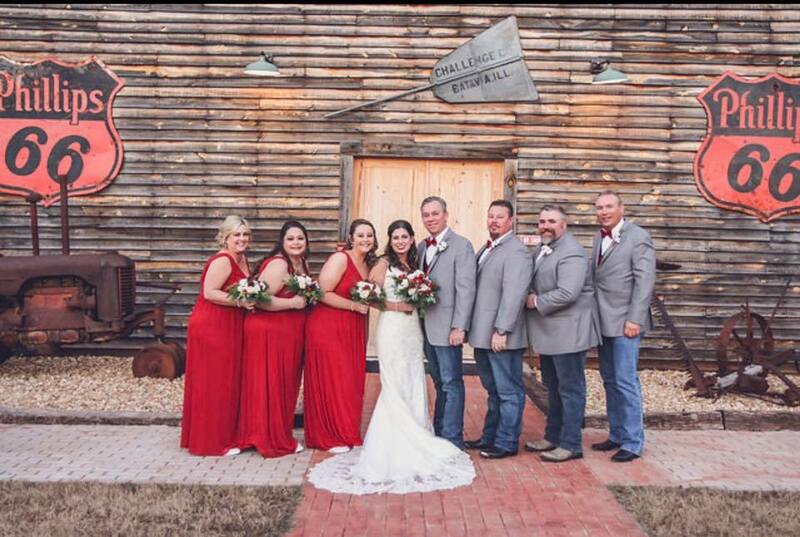 They provide a country venue to have weddings and other events We also have a museum of antique farm equipment The rental of the wedding barn and the reception hall includes tables, chairs, and tablecloths. 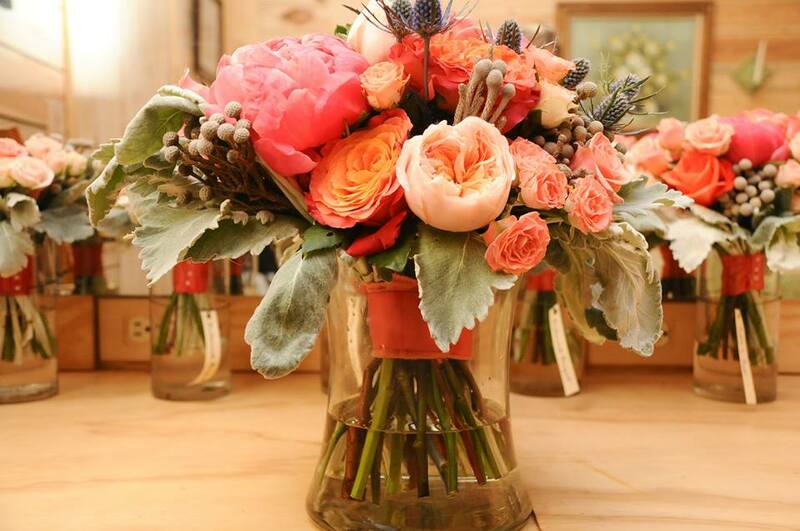 You may have any vendors of your choice.